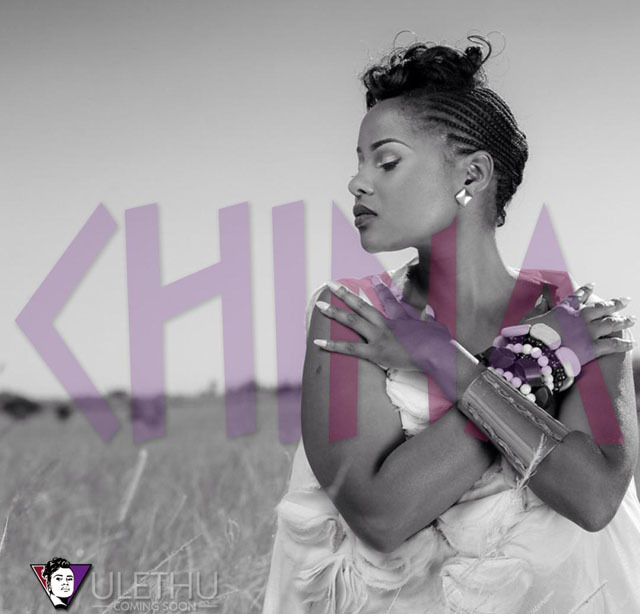 Ulethu, birth name Gugulethu Garwe, was born 3 August 1984. She is an inspirational artist, brought up listening to musical legends such as Queen, Goo Goo Dolls, Anita Baker, Brenda Fasi, Aretha Franklin and Oliver Mutukudzi to mention a few. Over the years, the various artists she has listened to, imitated and learnt from, have given her an impressive and dynamic vocal ability. Growing up in church eventually led to her writing and singing her own songs. Her confidence and skills have been sharpened as a result of her spiritual journey and faith. Afro-soul turned out to be her genre, her songs of inspiration express the values she has known and lives by such as love, respect, empathy and righteousness. 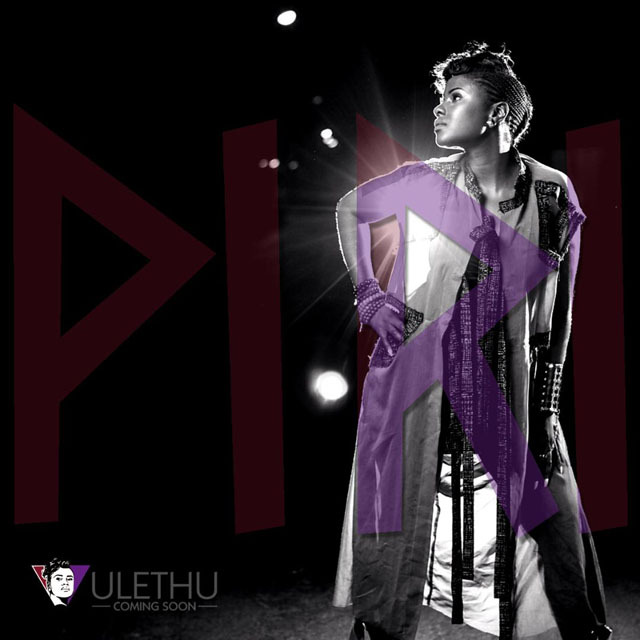 Ulethu’s songs have a dominant theme of Love. 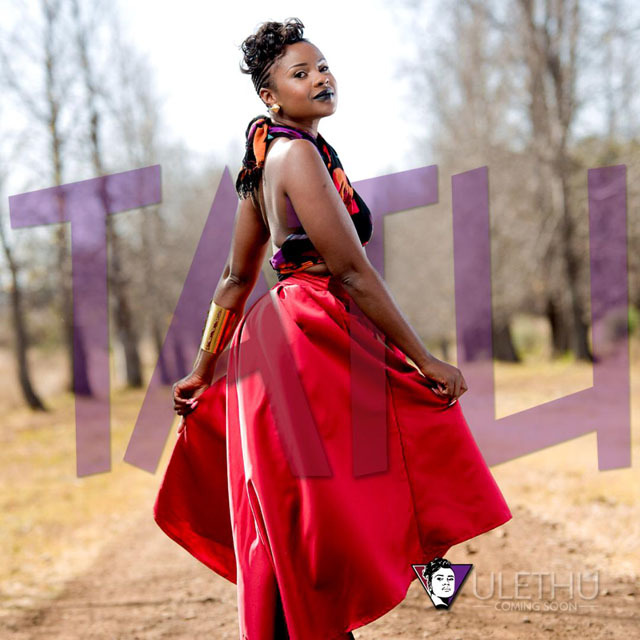 Ulethu is well known for the hit single on “Huya”, produced by Reverb7, which topped the charts on Starfm Zimbabwe in 2016. Latest track released last year was “Another Chance”, a deep-house track done with and produced by Skaiva, the Bulawayo based house Guru. New song “Ingoma Yakho” produced by Thulani better known as (Peter Mutsemi) an Afro-pop singer and producer based in Kansas city, USA. Reverb7 was also involved in the production of the song. Ulethu and Thulani are currently collaborating in different genres (house, afro pop, and dance), so there more songs to look forward to this year, also other collabos with some great afro -pop artists such as Adrian Tate (popularly known for his song “Ekeskuzi Me”.’Ingoma Yakho” will be out on iTunes, Spotify, Soundcloud e.t.c next month video will also be out , it was shot in Vumba a week ago by Andy Cutta.